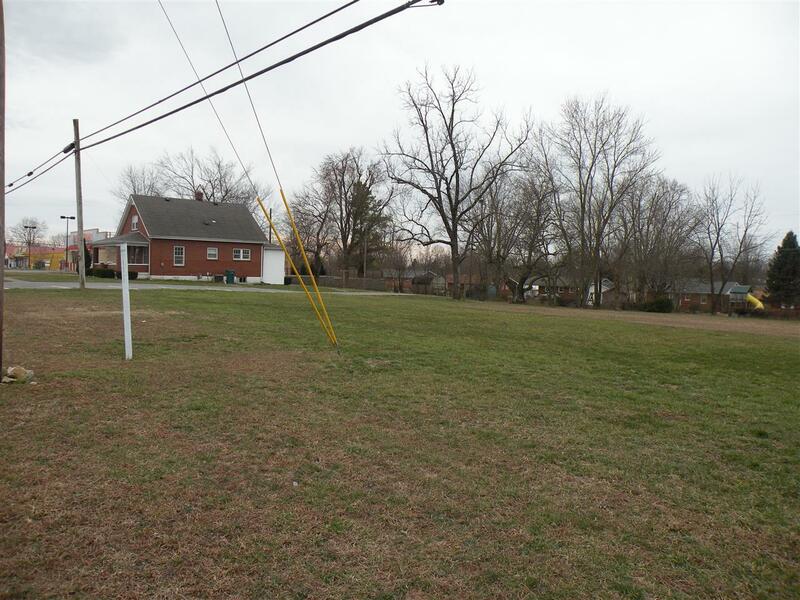 Nearly 2 acre vacant lot on busy Dixie Blvd in Radcliff Kentucky. Adjacent to very busy Family Dollar Store at the corner of Blackjack Road and Dixie . There is a vacant brick structure on the property that could be demolished or potentially useds as office space. There is a gas station/ store on the south corner of the intersection. This location isn't far from an area of expected commercial growth that already has a steakhouse, three hotels, a fast food restaurant, a distillery, a Walmart neighborhood market and plans to build a museum. The value is in the vacant land and location, not in the small house on this property. No rental calls please.